Nokia has been working hard to buzz up its Ovi Store, and for the purpose, today it announced more cricket-specific games and apps to grab local audience. The new apps include Cricket Free Hit (game), Cricket Wire, Cricket Companion, CricThrill, Cricket T20 Fever Lite and Cricket World. A statement issued by the company said that Cricket Companion, which was made by a Pakistani developer – currently the most downloaded app on Ovi Store, has been revamped. Nokia said that Cricket Companion offers live match stats and summary. Cricket Companion has been downloaded around 60,000 times with downloads made from several other countries outside of Pakistan. 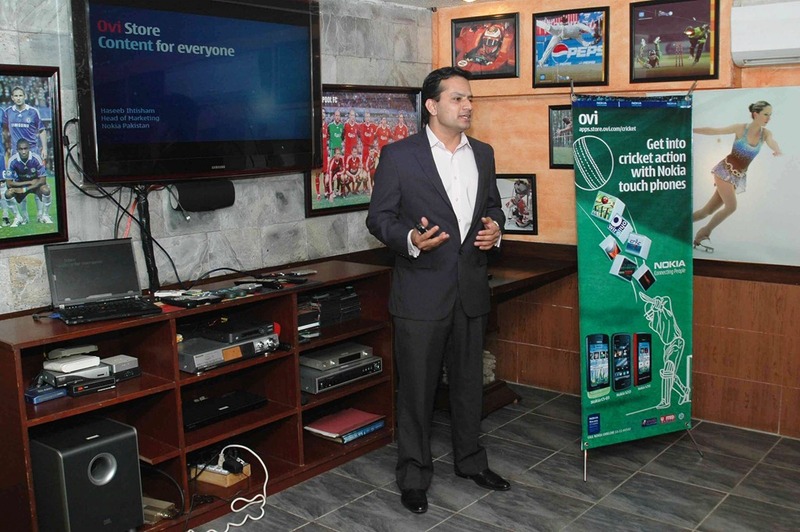 Quickly gaining momentum in Pakistan, Ovi Store is poised to bring more locally relevant applications for Pakistani consumers so that they can enjoy a truly personalized mobility experience. I think its late because mega event of Cricket is at final stage now a day. Anyway sounds good.